"Perfect apartment in a great neighborhood. First of all, the apartment was well furnished and very comfortable. Very good linens and plenty of towels, and very good kitchen appliances. Small balcony..."
"One of the best we have stayed at. Good and well-equipped kitchen, nice living-room with a wonderful view of the Eiffel Tower. The location is superb, as there are many bistros nearby; it is a 5..."
"Spent a week at La Tache in November with our teen daughters. The apartment was wonderful. Very quiet for being so centrally located, very warm and beautifully furnished. 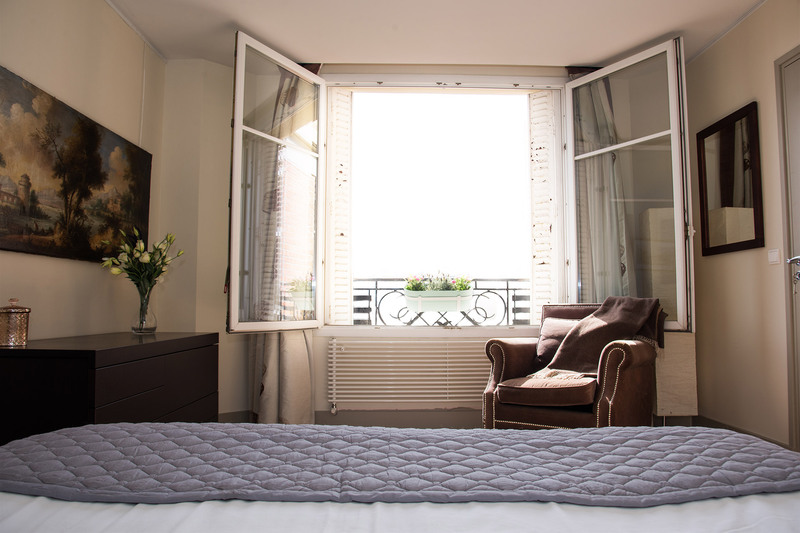 The pull out sofa/trundle..."
"Lovely, perfectly appointed apartment with a beautiful view of the Eiffel Tower! A true home away from home in one of the most charming cities in the world." "Enjoyed the apartment immensely! Extremely comfortable. Great shower. Couldn't ask for a better location. Great bus connections. Stunning view of Tour Eiffel! 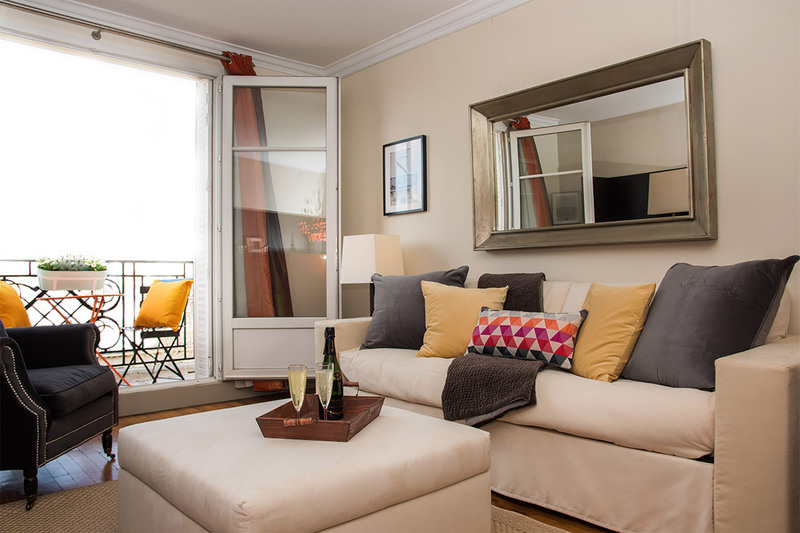 Another great apartment by Paris..."
Whether you're coming to Paris for your vacation, for a special romantic trip or even a girlfriend getaway, the La Tache apartment is an excellent rental choice. This bright and beautiful apartment has been completely remodeled in a contemporary style. 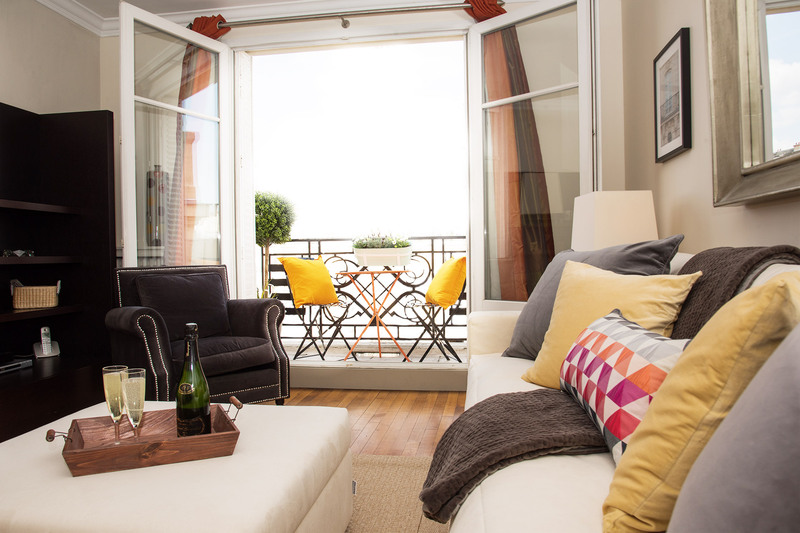 You'll love the private balcony with its breathtaking Parisian panorama! The living room boasts unrivaled views of the Eiffel Tower. 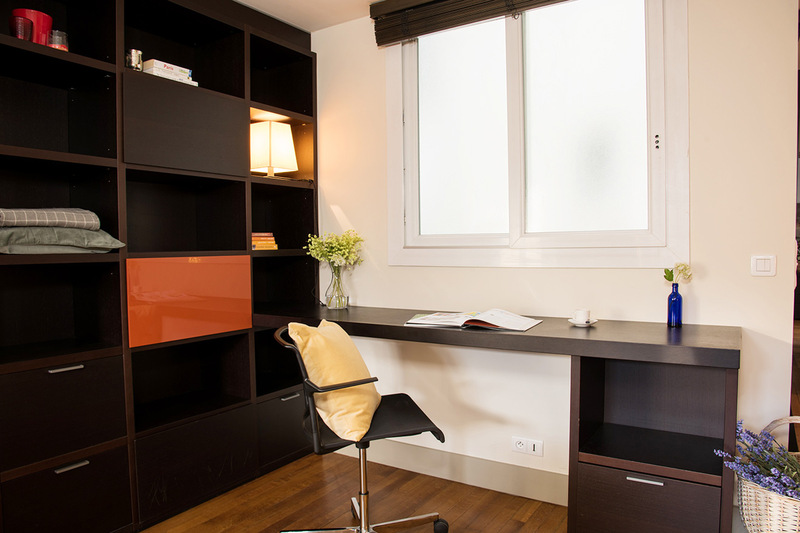 La Tache is a comfortable home away from home where you'll enjoy living like a Parisian. It has the benefit of air conditioning for those warmer days and in the evening you can enjoy the lights of the Eiffel Tower. 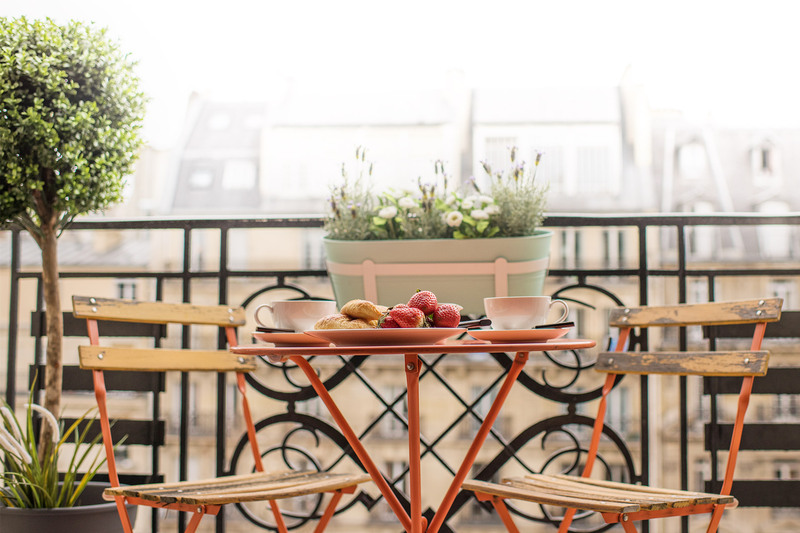 Book this apartment and you'll be staying in one of our favorite neighborhoods in the 7th arrondissement on Paris' Left Bank. Surrounded by cafés, fashion boutiques, restaurants and open markets, you'll enjoy the best of Paris during your holiday in Paris. The neighborhood surrounding this vacation rental is regarded as one of the safest in Paris. The building has a digicode panel on the outside door and a second locked inner door to lobby. Apartment door is steel reinforced and we have installed a safe for your valuables. Pampering: Beauty spa available at the nearby Four Seasons Hotel. In our information bookelt that we send when you reserve, we recommend hair colorists/stylists in the area and masseurs who will come to your apartment. We hope you had a wonderful stay in our La Tache apartment. Please take a moment and click here to share a review of your experience with us. "Perfect apartment in a great neighborhood. First of all, the apartment was well furnished and very comfortable. Very good linens and plenty of towels, and very good kitchen appliances. Small balcony off the living room with a beautiful view of the Eiffel Tower. "One of the best we have stayed at. 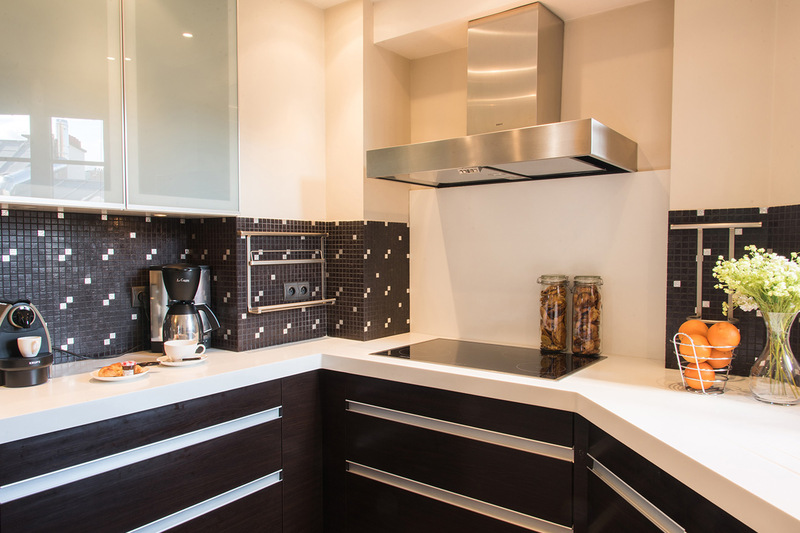 Good and well-equipped kitchen, nice living-room with a wonderful view of the Eiffel Tower. 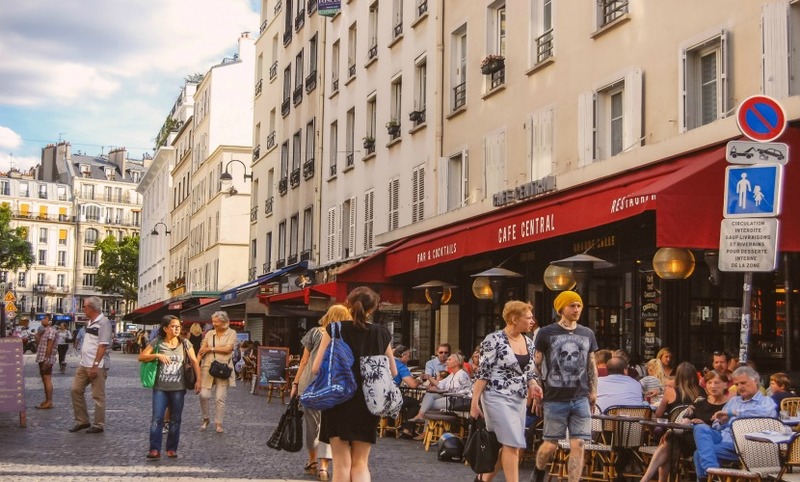 The location is superb, as there are many bistros nearby; it is a 5 minutes-walk to the Tower and to Rue Cler, a pedestrian street with many grocery and wine stores,..."
"Spent a week at La Tache in November with our teen daughters. The apartment was wonderful. Very quiet for being so centrally located, very warm and beautifully furnished. The pull out sofa/trundle was perfect for our daughters, they each had their own "bed." Amazing view of the Eiffel..."
"Enjoyed the apartment immensely! Extremely comfortable. Great shower. Couldn't ask for a better location. Great bus connections. Stunning view of Tour Eiffel! Another great apartment by Paris Perfect. Thank you for a great 10th trip to Paris!" 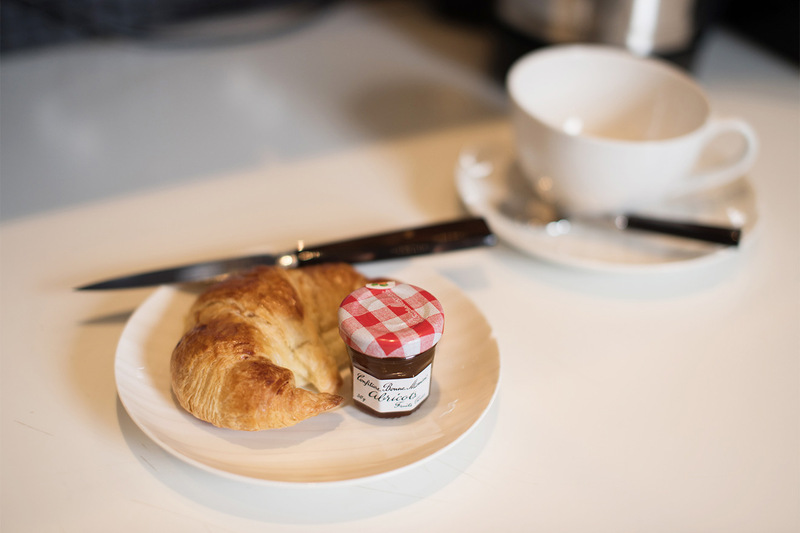 "I cannot compliment this apartment enough - it was absolutely beautiful - the most amazing view of the Eiffel Tower, everything clean and well kitted-out, and it made our stay in Paris! The thing that stood out for me was you could sense the pride of the owner in every aspect of the apartment. 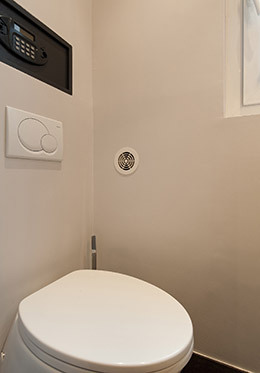 What..."
"This apt is the best location in Paris for a couple or a family. You can walk or take a short taxi ride to all key attractions in the 7th & 8th. 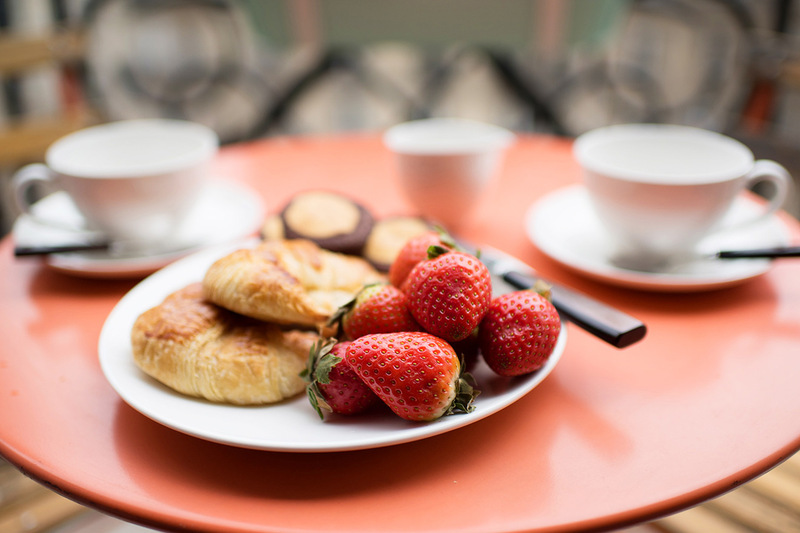 Fantastic restaurants in the neighborhood and bakeries to die for, as well. The apt is comfortable with modern kitchen, etc. 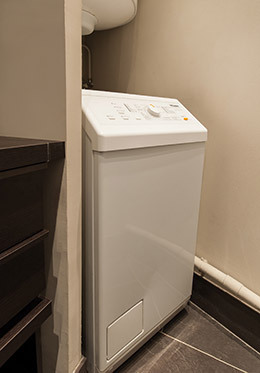 We had our daughter with..."
"This apartment is beautiful and comfortable, in a great location very close to Eiffel Tower, Rue Cler and transportation. Our family of four stayed here in July when it was quite warm, but the air conditioning worked very well. The sofa bed separates into two beds which was really nice. The..."
"Whilst the temptation to stay in a hotel is normal, I would strongly suggest living like a Parisian in an apartment of your own. 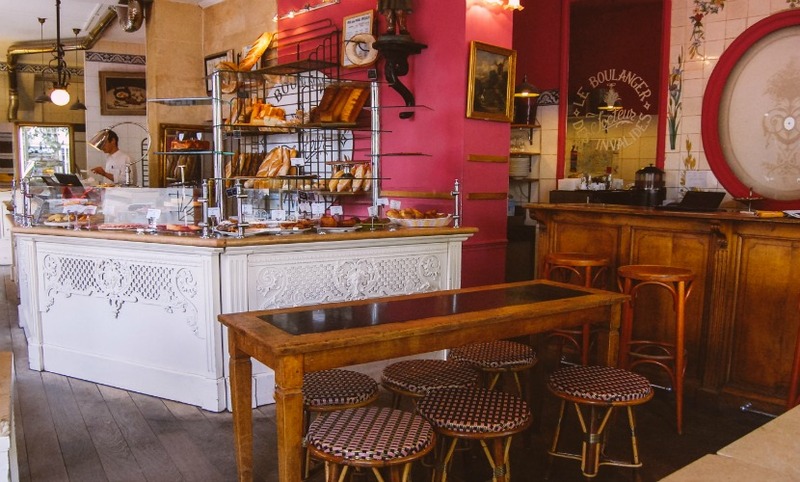 There's simply no substitute for nipping into the boulangerie for a morning baguette or shopping for dinner in the market. 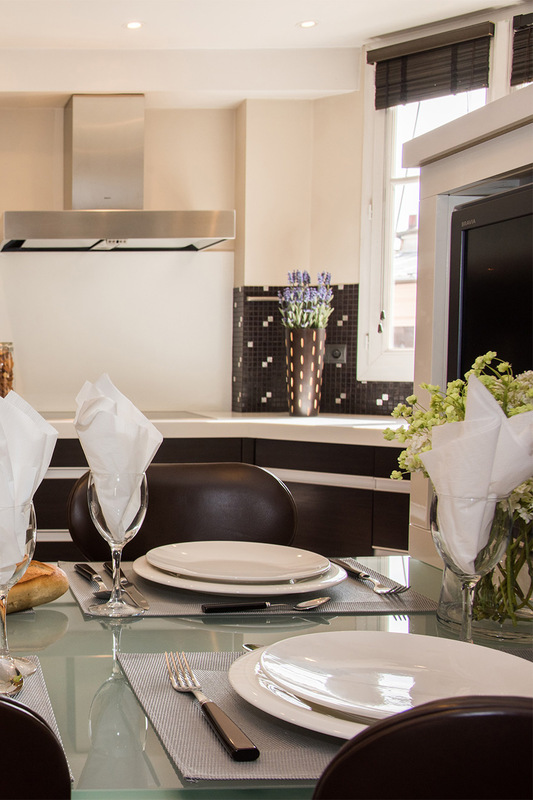 La Tache provides a perfect base..."
"The only thing better than the wonderful service was the apartment itself. We thoroughly enjoyed our time in Paris and would definitely stay at this apartment again. The views of the Eiffel Tower every night were amazing!" "What a wonderful place to spend a stay in Paris. The La Tache apartment was very close to everything. We loved that we could take a short walk and shop for all manner of food and wine in the stores along rue St. Dominique. Every morning my husband would go for fresh croissants. The perfect..."
"Our stay was just perfect! We loved the apartment, it exceeded our expectations. The team was fantastic. So helpful - printed out some documents for us - friendly and knowledgeable. Thanks!" 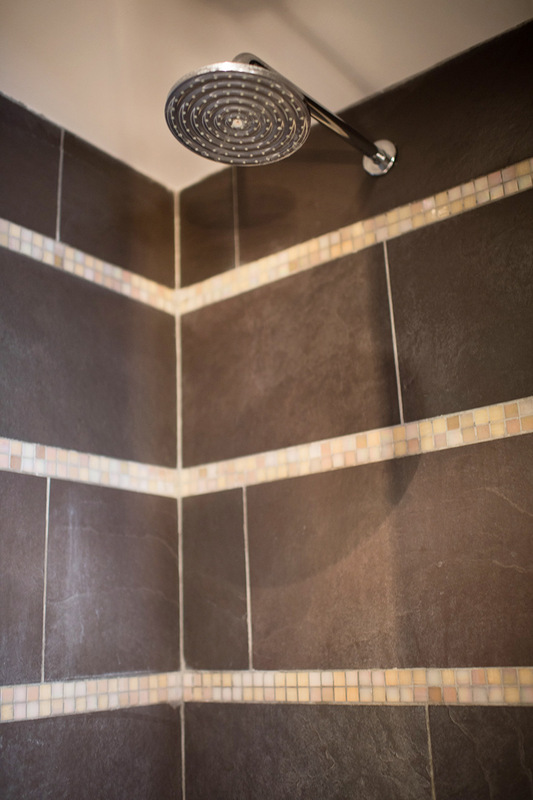 "As with all Paris Perfect properties, La Tache was spotlessly clean, with well-fitted kitchen and bathrooms. The living spaces were nicely appointed with comfortable furnishings, and the small balcony provided the best vantage point for viewing the Eiffel Tower, especially as the hourly evening..."
"The apartment was nicely appointed, had great storage, an excellent kitchen and bath fittings, and Paris Perfect supplied bath linens. Our greeter thoroughly explained the apartment which was really helpful. The suggested driver from CDG airport was especially useful. Email communication with Paris..."
"This was our second visit to a Paris Perfect apartment and this time there was only me and my husband. La Tache was very nice and furnished with a comfortable bed, chairs and a couch. The apartment was clean, quiet, with great views and a good location near cleaners, food markets, restaurants,..."
"We were very pleased with La Tache. We found it to be spacious, modern, very comfortable and well appointed. It was also quiet. The building also appeared to have been modernized, and we particularly appreciated that the elevator was roomy, light, and felt open, as opposed to claustrophobic. 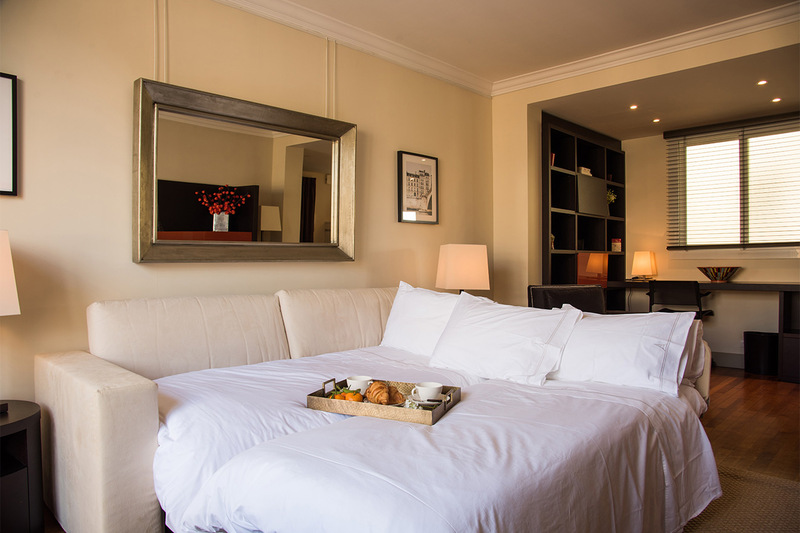 The..."
"We loved our stay at the La Tache apartment! 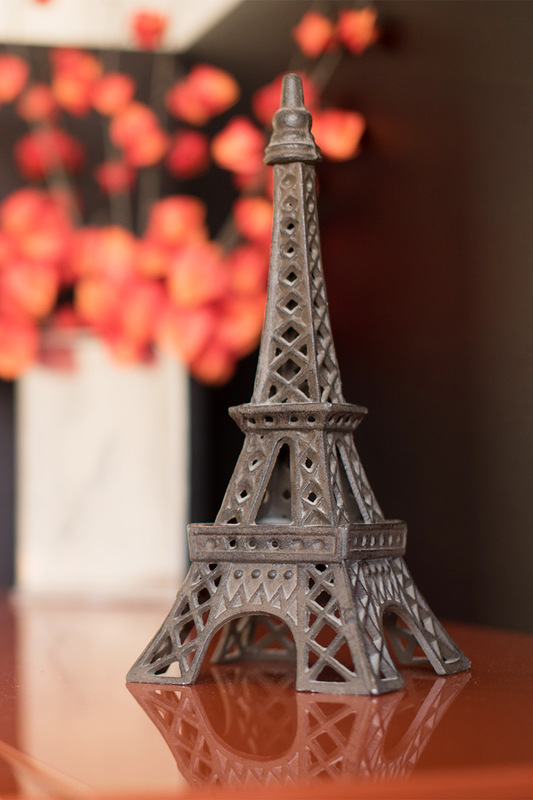 The view of the Eiffel Tower was an added bonus to the very comfortable & well-appointed apartment - it was clean, the appliances were easy to operate, and the furniture was comfortable & well maintained. "Perfect - we absolutely loved everything about La Tache from location to amenities. 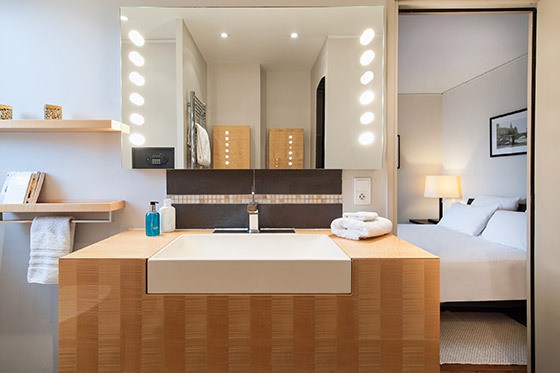 Could not think of a better choice for a truly Paris Perfect stay! The team is great, they are so helpful and kind. We felt right at home with every question answered." 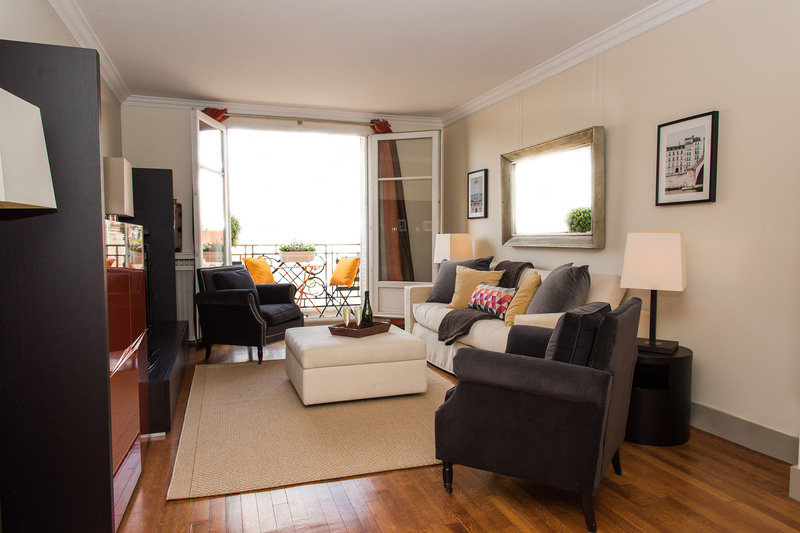 "We had a wonderful stay at the La Tache apartment in Paris. The Paris perfect staff were extremely helpful from beginning to end. The location of La Tache was perfect for us. Just a short walk to so many great places, not to mention the view from the balcony. We can't wait to return!" "La Tache was absolutely perfect for us. Loved the location: the Eiffel Tower in our window, great markets and restaurants a short walk away, and super access to the metro and RER. Having such a well-appointed kitchen was such a luxury and the bath and walk-in closet were fabulous. Next time we need..."
"The apartment was clean, very comfortable and well-located. Good information provided. The team was excellent." 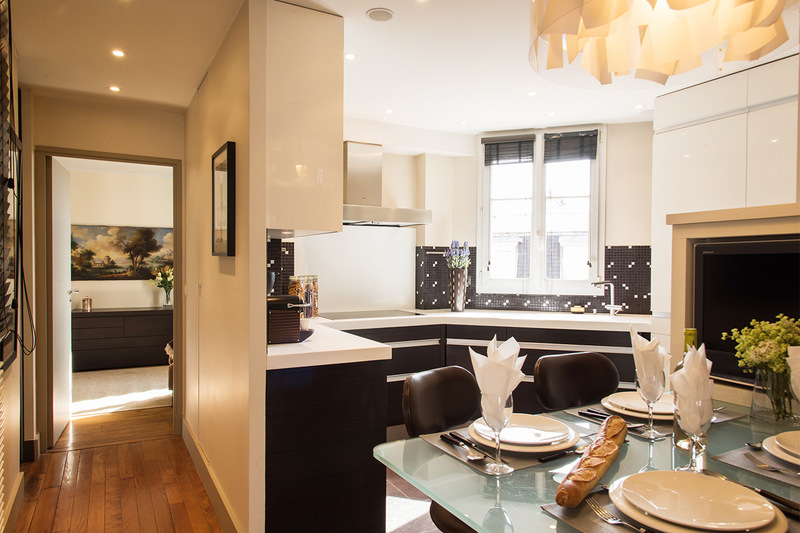 "Awesome apartment, awesome location, and Paris Perfect were brilliant to do business with. We can highly recommend them. Already looking forward to our next trip to Paris! "Loved the apartment and the location - we intend to return. The team was excellent, very helpful and courteous." "Everything was perfect and the team was fabulous. Thank you!" "We enjoyed the entire apartment. Everything needed was there plus it was very clean and neat. Most appreciated. The location is awesome. The building is very quiet and pleasant. If I am fortunate to visit "The City of Lights" again I would hope to rent La Tache. "My wife and I were very pleased with all aspects of your service. The apartment was perfect and as advertised. It was clean and well equipped. The greeter was prompt and very helpful. Also, the large information package we received was also very useful. We have used other apartment..."
"We had an absolutely fabulous time in Paris! It was our first time to Europe and it definitely will not be the last. 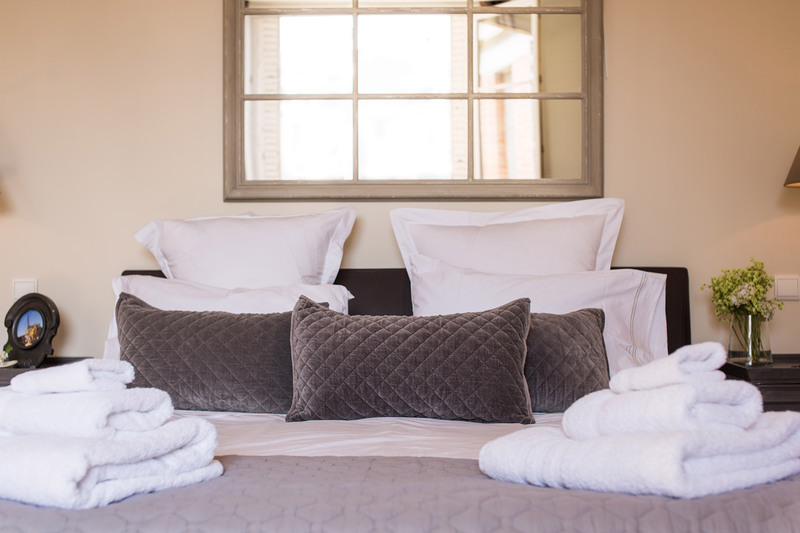 Renting an apartment is such a great idea because it brings a little of your home to your vacation when you need the downtime between adventures. "The apartment is very well-appointed and the location is as good as it gets. A glass of wine on the beautiful balcony with views of the Eiffel Tower is a must. I want to go back!" "This is the second time we stayed in the La Tache apartment. We are very familiar with Paris and were impressed with the location. A short walk takes you to different bus stops, and many wonderful restaurants to choose from. 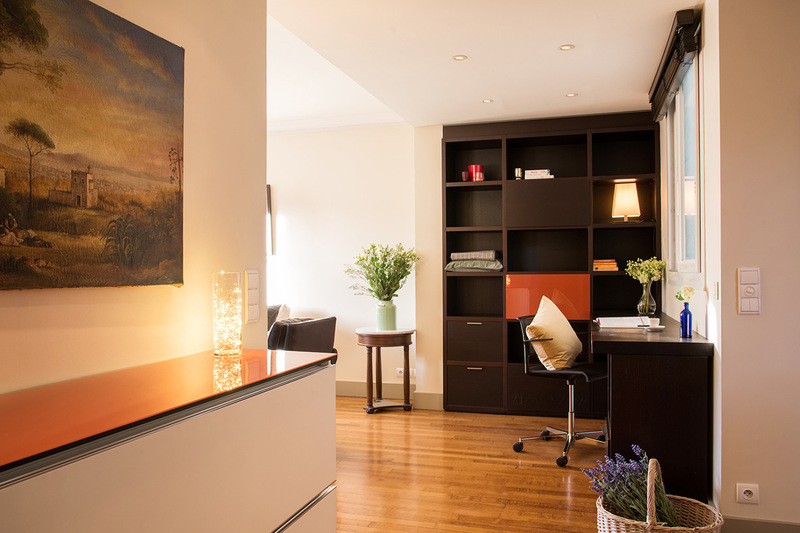 Being walking distance from rue Cler means bringing a..."
"The La Tache apartment is just wonderful in every way! The location couldn't be better being just a short walk from the Eiffel Tower. We had freshly baked croissants every morning from a local bakery. 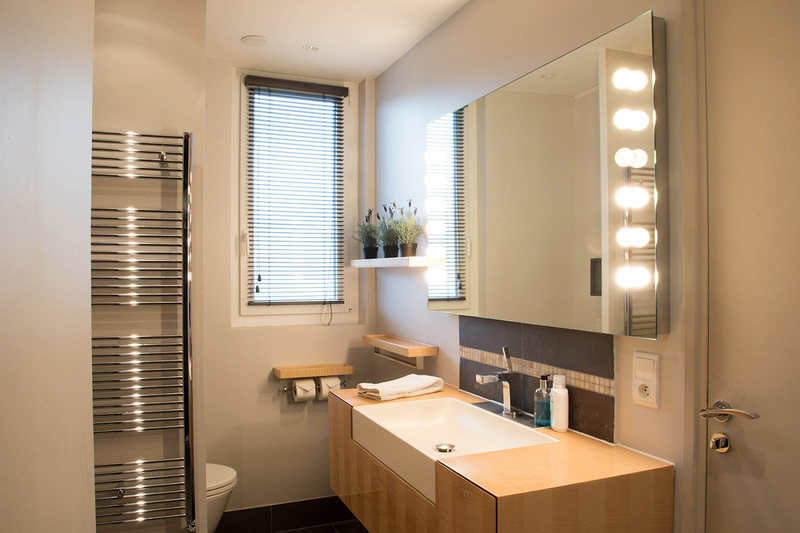 The apartment had everything we needed, it was beautifully furnished, and about the..."
"We loved our visit to Paris in late April/early May and our apartment, the La Tache, was a large part of our pleasure. We liked everything about the La Tache physically, including the wonderful kitchen, luxury baths, fabulous storage and comfortable living room. 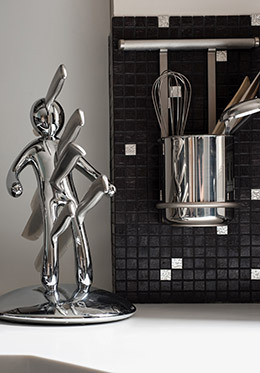 "The apartment exceeded my expectations - it was lovely and clean - Paris Perfect is for me. I will use Paris Perfect again without hesitation. 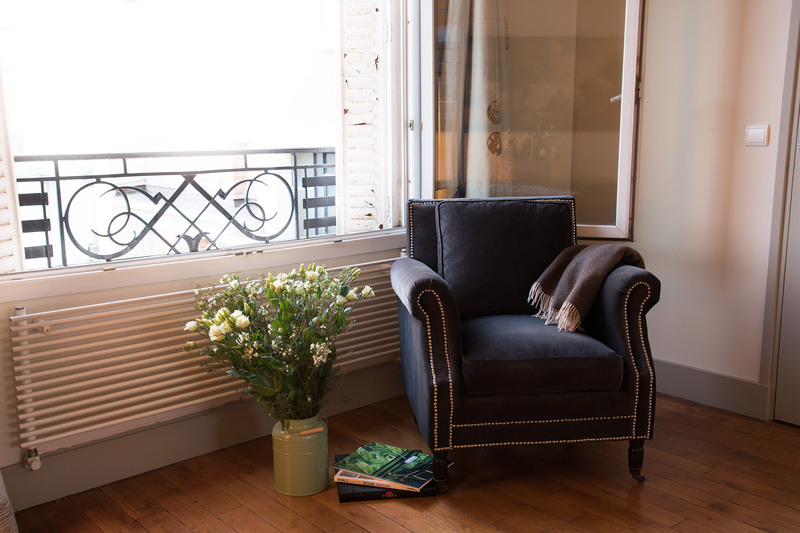 La Tache was a wonderful apartment: so comfortable and the best location for touring Paris. Many thanks!" 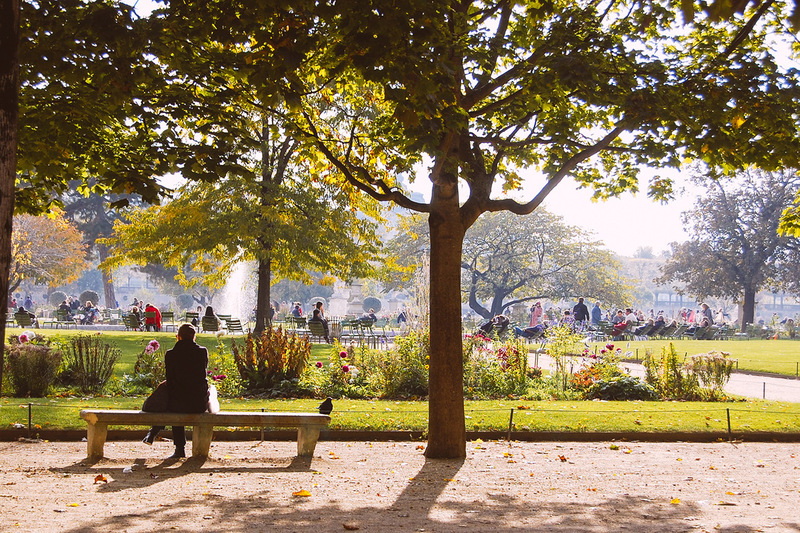 "La Tache was a perfect place to call home for our week in Paris. We especially enjoyed the nice decor, the Eiffel view and the modern kitchen. The location was very good and we found several nice restaurants and patisseries nearby. The condition of the apartment was excellent. Paris..."
"An excellent apartment - it was very comfortable. The notes on the surrounding shops and other information were very extensive. The staff could not have been more helpful. 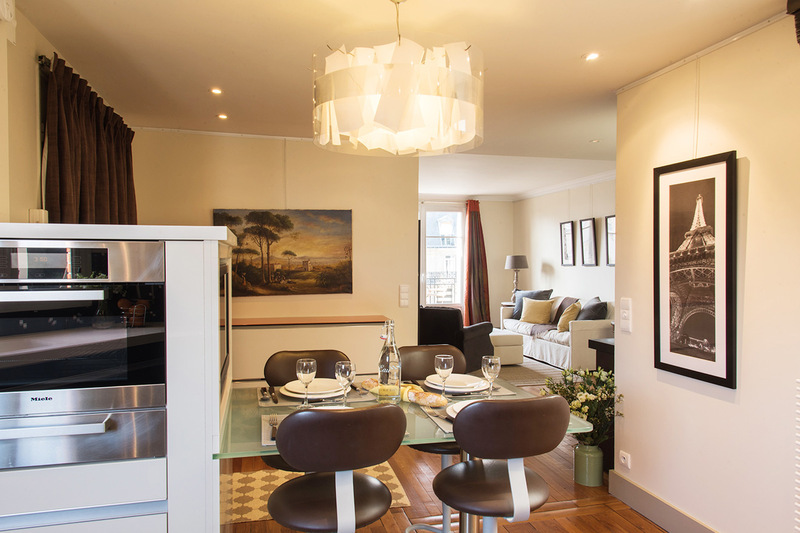 Would recommend Paris Perfect to anyone wanting an apartment in Paris!" "What an amazing location! The Eiffel Tower view out the living room window, grocery store, wine shop, patisserie around the corner - not to mention the amazing restaurants in the neighborhood. 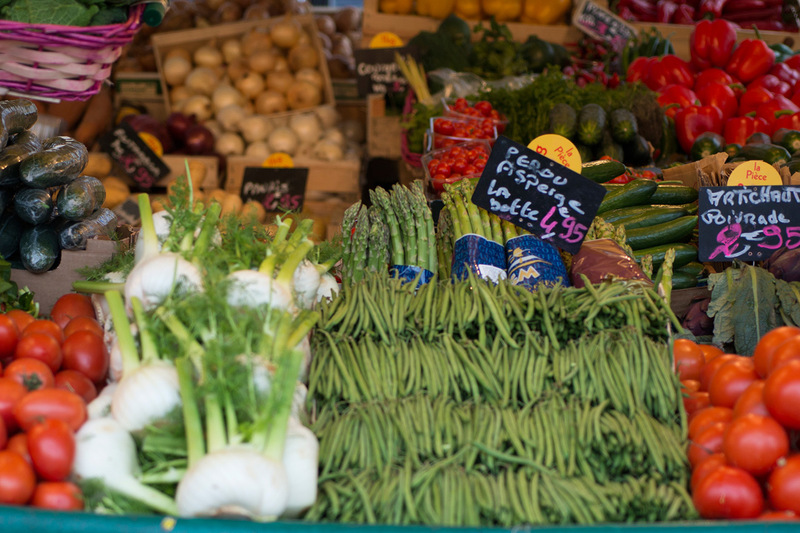 Rue Cler is a short walk away with lots of produce shops and takeaway food. You don't have..."
"Loved the apartment and the location. Perfect!" "My wife and I spent 2 weeks in Paris during May and for one week of that stay, my daughter and partner also joined us. 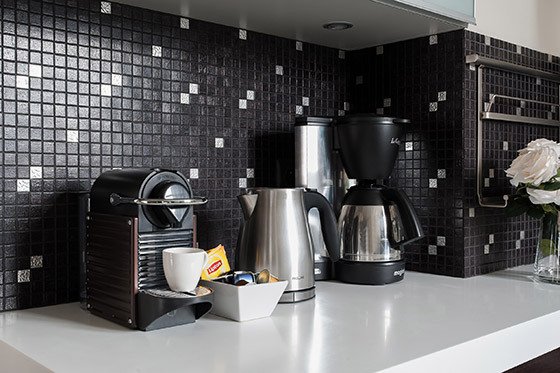 The apartment exceeded our expectations in terms of layout and facilities and was even comfortable for 4 people. The location was fantastic. The view of the Eiffel Tower from the..."
"This our fifth apartment stay with Paris Perfect. La Tache is gorgeous, spacious, modern, with a fantastic view of the Eiffel Tower. We love the neighborhood which is so accessible to either bus or metro. The cooking class at Reed Bistro was definitely one of the highlights of this..."
"This was our 2nd time renting with Paris Perfect and we would do it again in a second. Both apartments were wonderful and so much more comfortable than a hotel room. Thanks so much!" "Thank you! We had a very enjoyable stay. We'll definitely be booking again - hopefully later this year." "My partner and I decided to book an Xmas/NY stay in the La Tache apartment as soon as we saw it advertised in early 2011 as a new, modern apartment in the 7th. La Tache certainly didn't disappoint, in fact, it exceeded expectations. 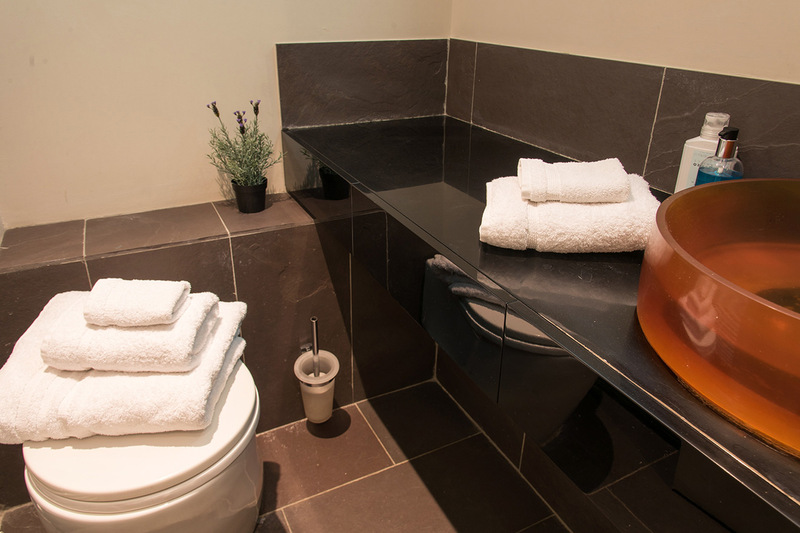 The apartment is very well-appointed in terms of..."
"We enjoyed our week in Paris immensely. 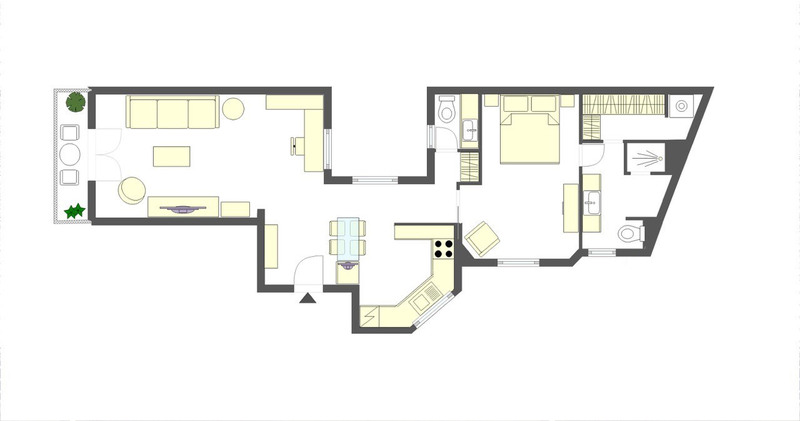 The apartment was spacious and well-appointed with much more than the basics supplied. 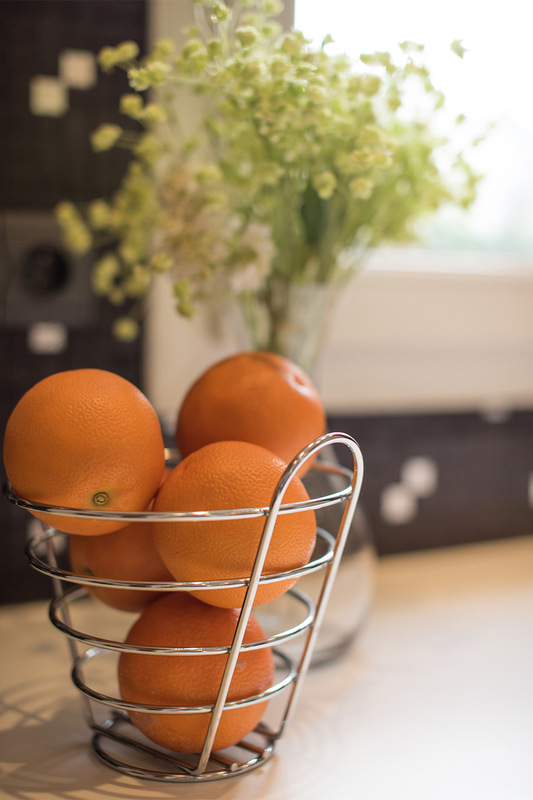 The kitchen was superb with modern appliances (not that we needed a kitchen with so many cafes just outside) and the cupboards stocked with salt, pepper, sugar, and..."
"My husband and I were very happy with our accommodation in La Tache for the 8 days we visited Paris. We found the apartment very comfortable and exactly as described. 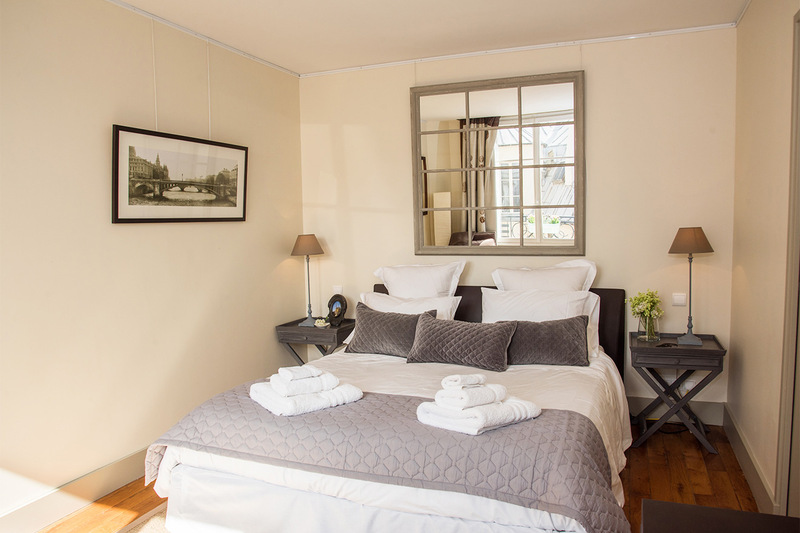 It was well located near the Eiffel Tower and to quite a lot of very good restaurants, our favorite being Christian Constants..."
"The apartment was well-maintained and accommodated two adults and two teenage children comfortably. The staff was extremely helpful and worked hard to ensure that our stay was pleasant. Included with the apartment was a Paris "manual" which helped us throughout our stay (eating,..."
"The apartment was fabulous - it's bigger than it appears in the photos. There is a wonderful kitchen and also a lovely balcony with a stunning view of the Eiffel Tower. It's in a great area with many shops and restaurants. Rue Cler is a great market. Best of all was the staff at Paris..."
"In a word - wonderful! Wonderful service, a wonderful apartment, a wonderful view of the Eiffel Tower, a wonderful balcony and a wonderful neighborhood. We can't say enough about this very well-appointed apartment in a really great area. 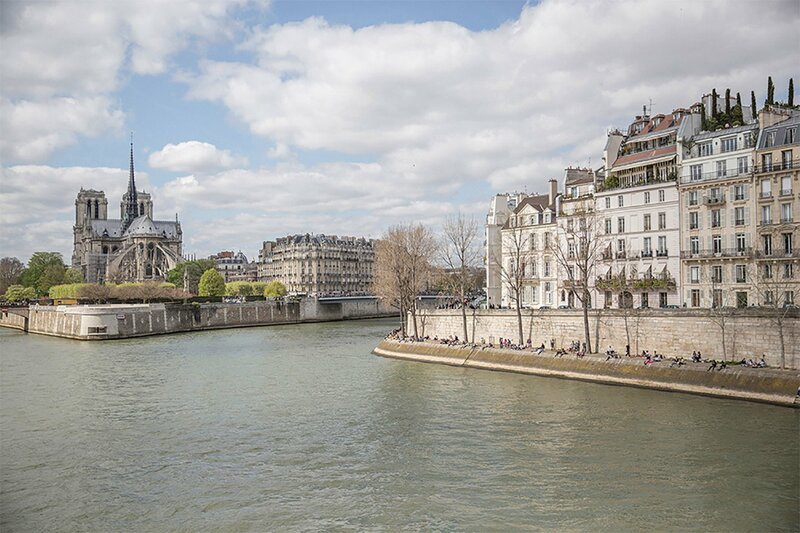 The Eiffel Tower is literally a short walk..."
Located on the Left Bank La Tache is surrounded by cafés, fashion boutiques, restaurants and open markets. 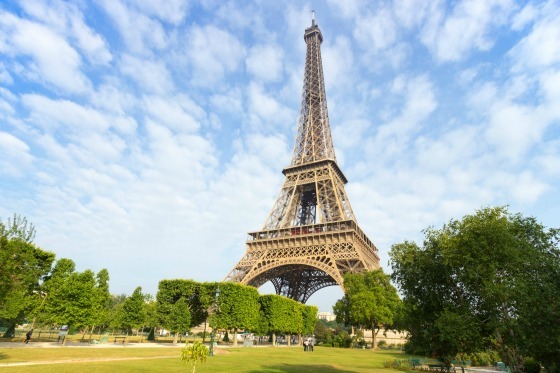 Eiffel Tower & Champ de Mars Park (1 min): Walk over to the nearby Eiffel Tower! 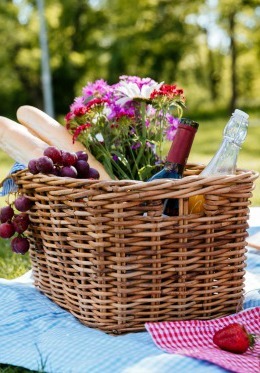 Join locals for a run around the park or enjoy a picnic in one of the many gardens. Nearby skating and bike rental are also fun activities, especially after strenuous site seeing. American Library (2 min): The apartment is near to the American Library, an institution in Paris where you can take out a daily membership and catch up on the news, read, and work and use their internet facilities. 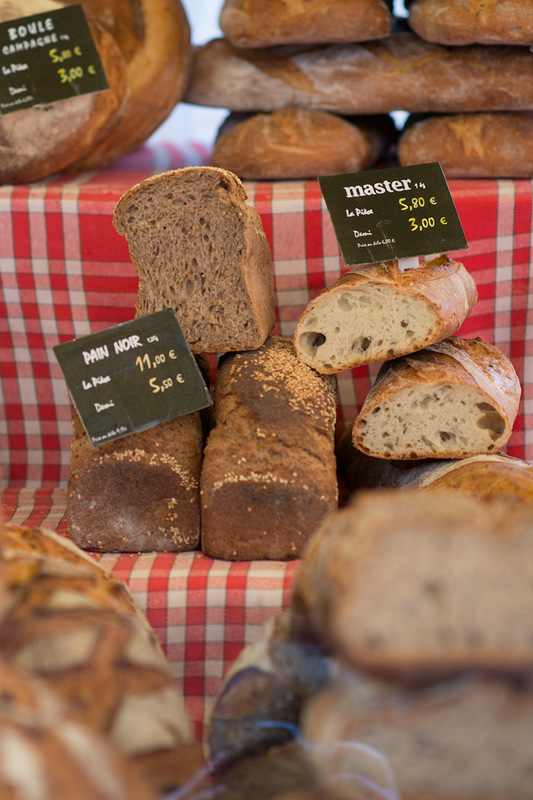 Open Markets (5 min): 4 wonderful outdoor food markets in the neighborhood which are famous among Parisians - Pont de l'Alma (5 min), Rue de Grenelle (18 min) and Ave. de Saxe (20 min). The famous Rue Cler is 5 blocks away. Rue Cler (5 min): One of the best and most famous streets for food in Paris; open every day including Sunday morning but many shops are closed on Mondays. Our favorite cheese merchant is here; tell them which day you wish to eat it and they will hand pick the perfect selection! Ecole Militaire (7 min): This became Napoleon's headquarters and housed his elite Emperor's Troops in 1795. The buildings still show signs of the gunfire from the French Revolution in 1789 and the shelling when the Prussians declared war on France in 1870, to defeat Napoleon III. There are four statues on the façade representing: Might, Peace, Victory and France. The statue of Victory is of Louis XV, one of the only ones remaining as the rest were destroyed during the French Revolution. High Fashion (10 min): Grand Couturier's on Ave. Montaigne -- from Dior to Chanel, to Hermes, Givenchy, Valentino, Bonpoint, Ungaro, Ynes de la Fressange, Loewe, Bulgari, Ferragamo, Max Mara, to the outrageous Jean-Paul Gaultier and many, many more. Invalides (12 min): A masterpiece of French Classical architecture built by Louis XIV. Napoleon's tomb rests under the golden dome. Here is the Musee de l'Armee, housing one of the finest collection of arms, armor and uniforms in the world. Four Seasons George V, Plaza Athenee Hotel (12 min): Relax in either for tea or 3-star dining after a hard day of shopping. You will appreciate even more our luxurious apartments with unforgettable views when you check the prices of their rooms! Champs Elysées (17 min): Visit the new Louis Vuitton flagship store. Rue de Grenelle (15 min): Open on Wednesdays and Sundays. 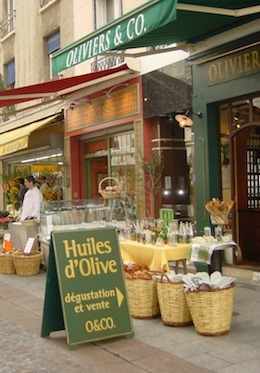 Prices are excellent at this market located in the 15th arrondissement. 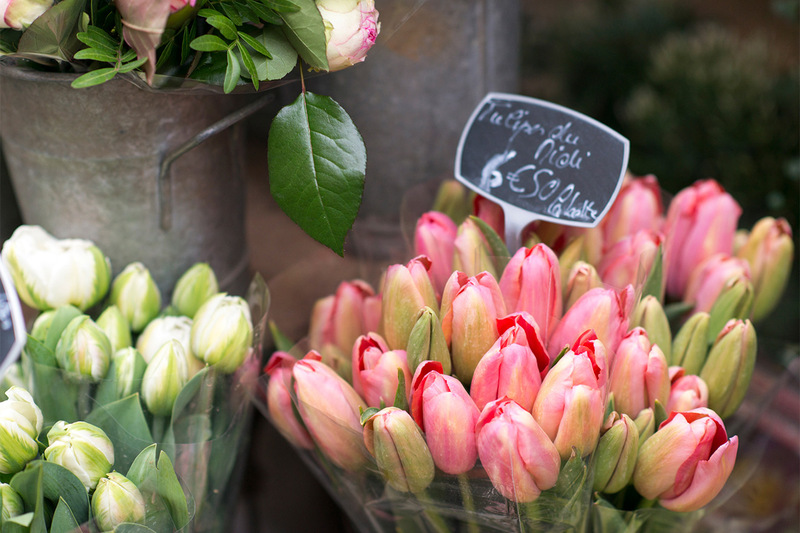 Ave de Saxe (20 min): Open on Thursday and Saturdays and is undoubtedly one of the most beautiful markets in Paris. Find many organic and deluxe food stands. Rue du Commerce (23 min): Near La Motte Piquet metro. Find excellent fresh foods, loads of clothing stores and perfume shops as well as the Monoprix department store (a French Target), with supermarket on the first floor -- good quality and great prices. 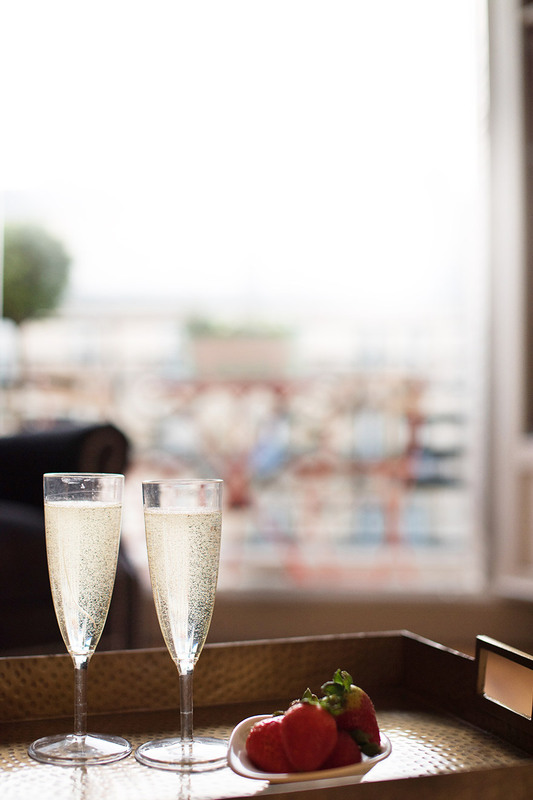 Toast your vacation in Paris with Champagne! Large living room with a glorious view! 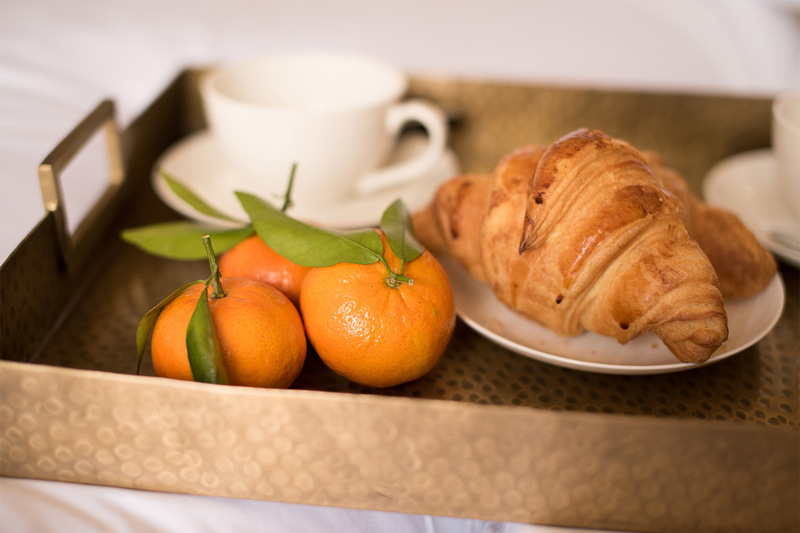 A classic French breakfast in bed! 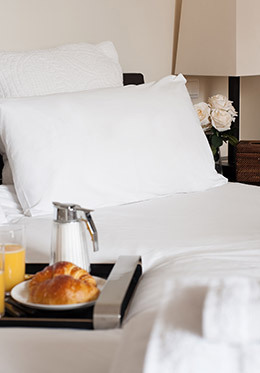 Get spoiled with breakfast in bed!